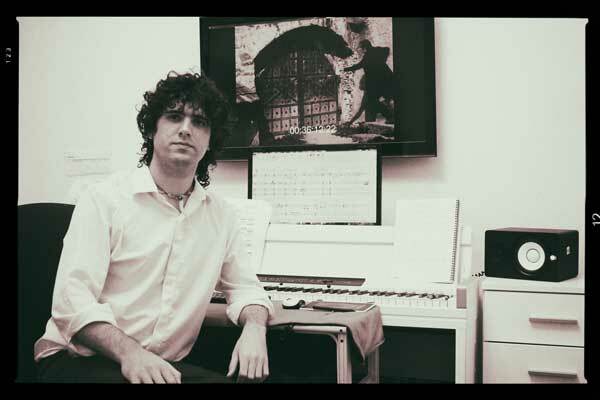 Santiago Barx is a composer and orchestrator for Film, TV and Videogames. He was born in Buenos Aires, Argentina, in 1981. Since child he studied piano and music theory with different teachers. He then studied orchestration with Gabriel Senanes and composition with Mauro De María. Soon after, he completed his “Orchestration” and “Composition for Film and TV studies” at Berklee College of Music. He has written original music for several film projects and theater plays. He has also founded the site scorediscussion.online, where several composers from concert and film music gather to discuss music theory and orchestration.